The Aln Valley Railway project is an ambitious plan to reopen the branch line from Alnmouth to Alnwick, the old county town of Northumberland and the ancestral home of the Duke of Northumberland. Although the impressive railway station still exists in Alnwick, a road bypass and other commercial developments no longer make it viable to recreate in full the original run of around 3 miles between the two stations. 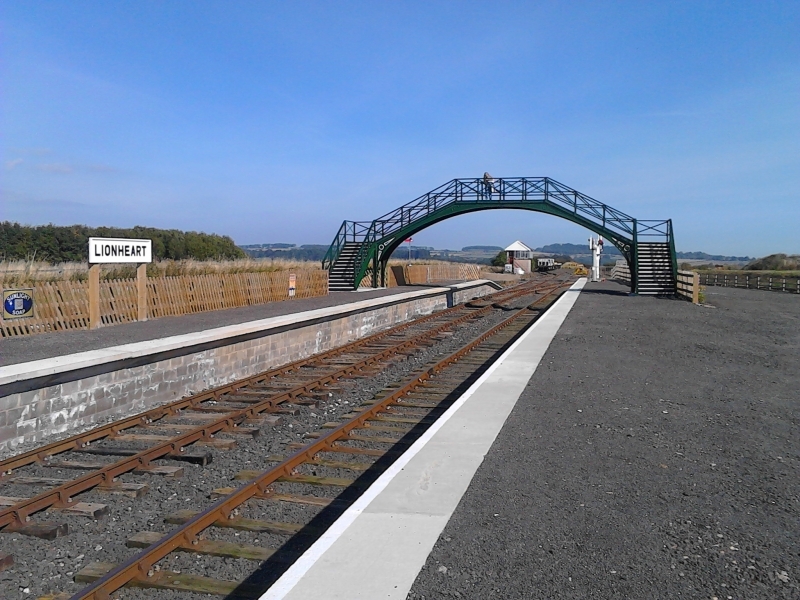 As a result a brand new railway station and visitor center has been constructed by volunteers on the outskirts of Alnwick from where the railway will follow the original trackbed all the way to Alnmouth Station. A cycleway / footpath will run alongside providing a safe traffic-free corridor between Alnwick and the National Cycle Network and the coast. Please give us your overall rating for Aln Valley Railway Trust.